"Come Clean" is the sound of raw rap. 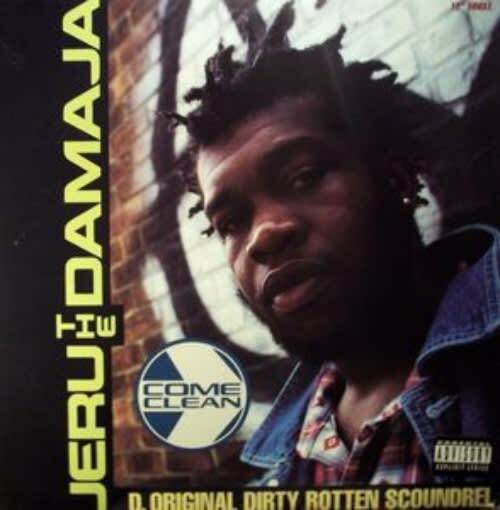 Armed with nothing more than loud drums and something that sounds like Chinese water torture, Jeru stepped to the plate to prove why he was the D. Original Dirty Rotten Scoundrel as he kicked his unique vocal science. Much like that other 1994 underground classic, O.C. 's "Time's Up," this track was also notable for featuring a scratch hook that makes no mention of the song title whatsoever.